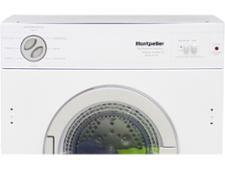 Montpellier MTDI7S tumble dryer review - Which? 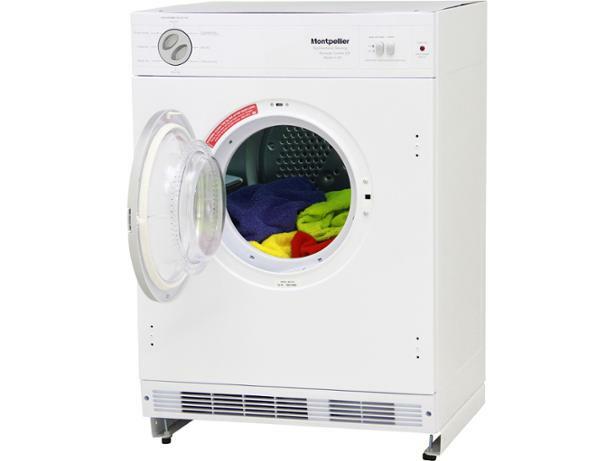 The MTDI7S vented tumble dryer from Montpellier is fully integrated, so it's designed to be fitted inside a kitchen unit where it's hidden from view, to give your décor a seamless look. 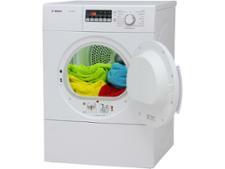 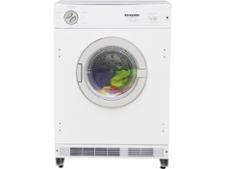 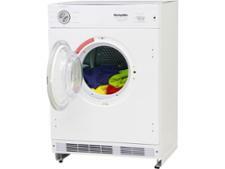 It has a C energy rating so it's not as economical to run as some - but will it leave your clothes perfectly dry? 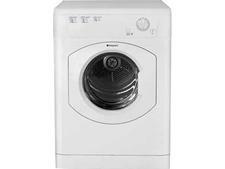 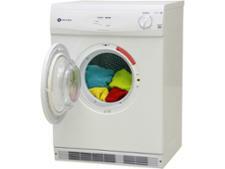 Read our full review to find out whether this is the best tumble dryer for you.